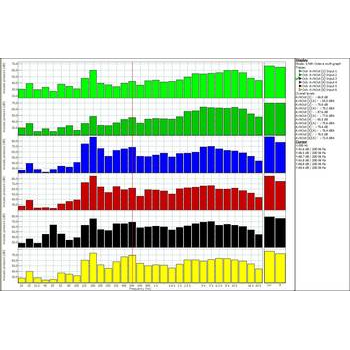 Showing recent results 16 - 30 of 577 products found. 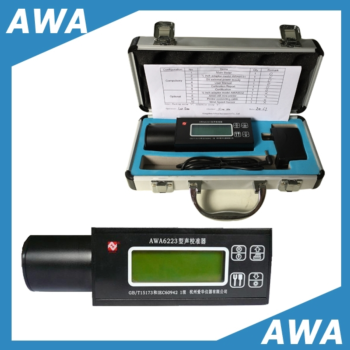 AWA6223S/F - Hangzhou Aihua Instruments Co., Ltd. 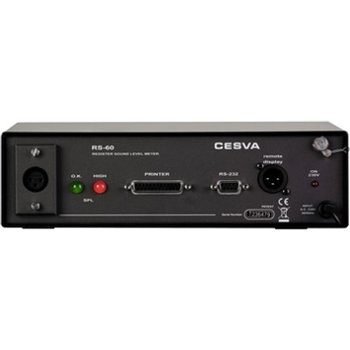 The Sound Power Solution is part of the family of solutions proposed by OROS for Acoustic applications. 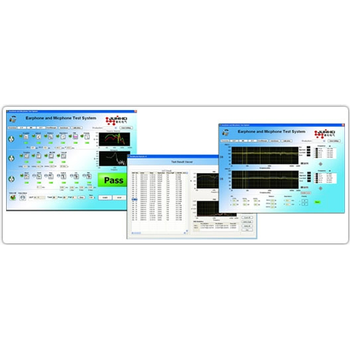 This Solution allows to measure Sound Power based on the measurement of sound pressure levels at microphone positions around a source under test. 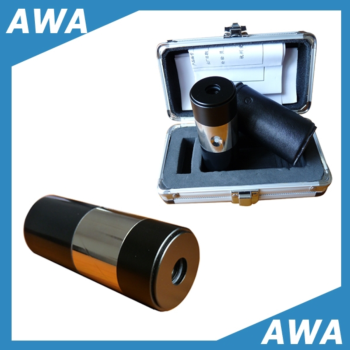 Thus, the Sound Power Solution is complementary of the Sound Intensity Solution that is based on the measurement of the sound intensity as recommended by ISO 9614. 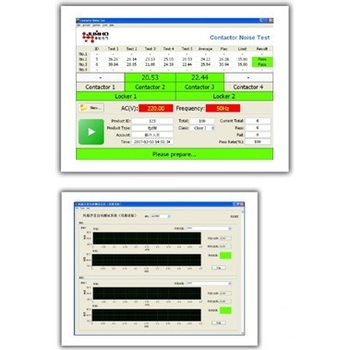 Using the OROS Solution, based on a task dedicated interface that guides the user step by step, Sound Power is measured in an easy and efficient way.? 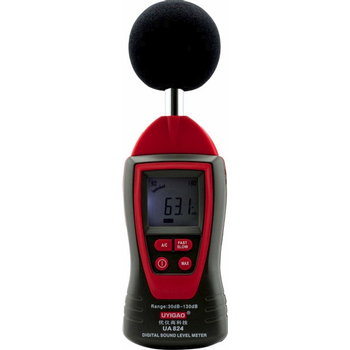 Sound level meters are used by a wide variety of people. 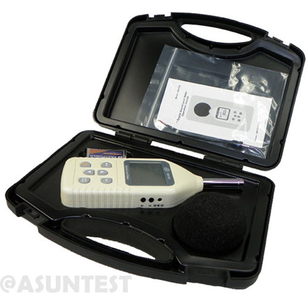 There are many public institution that order our sound level meters. 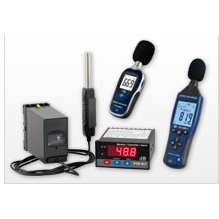 Also companies purchase sound level meters for many reasons. 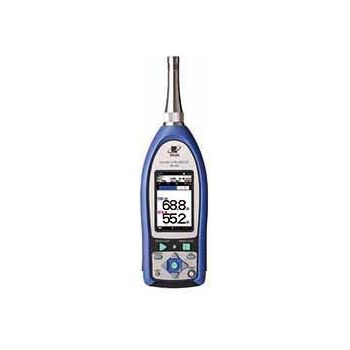 The third sort of customers who buy sound level meters are private people who simply want to learn something about sound, sound levels and sound level meters. There are often problems occurring when a person lives next to a club or pub. 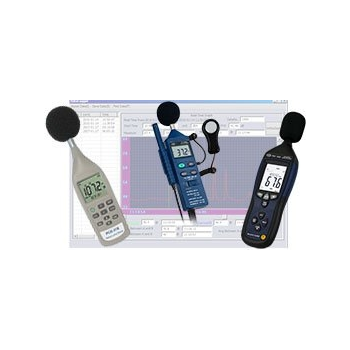 With one of our sound level meters you will be able to measure the intensity of the sound with one of the sound level meters. 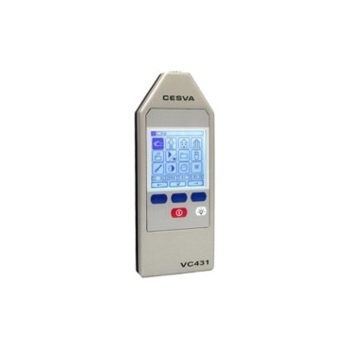 With these portable sound level meters you can carry out measurements quickly to gain control of a situation or to set the devices to take timed measurements.